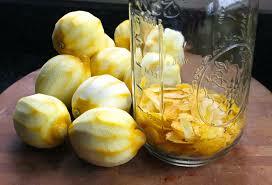 CLICK HERE for La Tavola ! 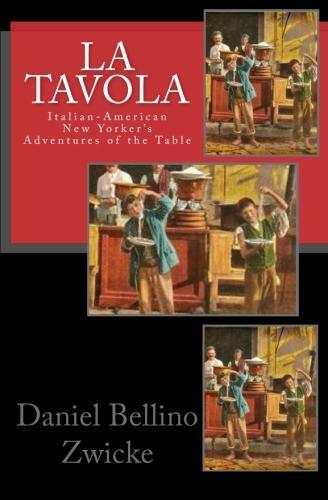 of The TABLE "La TAVOLA"
Ever Dream of taking a Wonderful Journey? 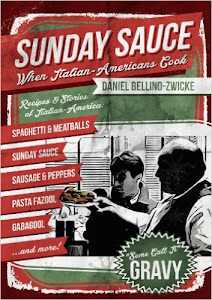 A Journey through Italian-American New York and Italian America., complete with pots of Sunday Sauce, Ethereal Bolognese Sauce, Platters of Antipasto, Perfect Espresso, with trays of Cannoli and Sfogiatelle. 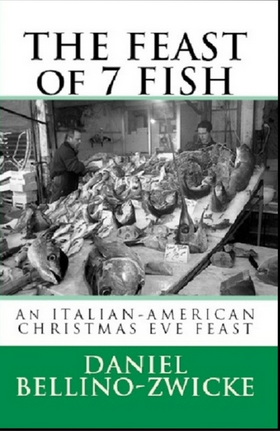 Do you Dream of one day Eating the famed Christmas Eve, "Feast of the 7 Fish" or crave a perfect plate of Spaghetti Carbonara? 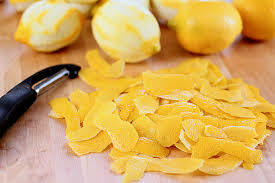 Do you have visions of the Amalfi Coast of Lemoncello, Fiano, and a flawless Plate of Linguine al Vongole. 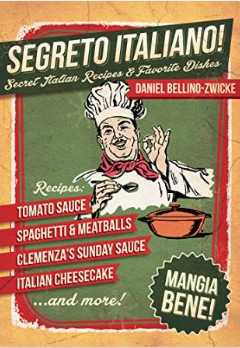 Would you like to know how to throw the perfect Italian Dinner Party, complete with Antipasti, Pasta, Chianti, and Dolce, while the sounds of Frank (Sinatra) and Dino play along? 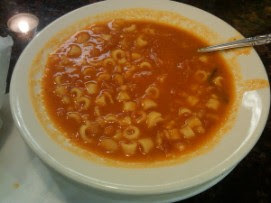 Do you want to know which are the best; Italian Restaurants, Caffes, Pastry Shops, and Pork Stores. 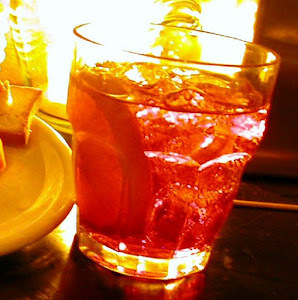 Would you like to know how to make the Perfect "Negroni" or pick out the perfect Italian Wine and how to make a textbook Bolognese? 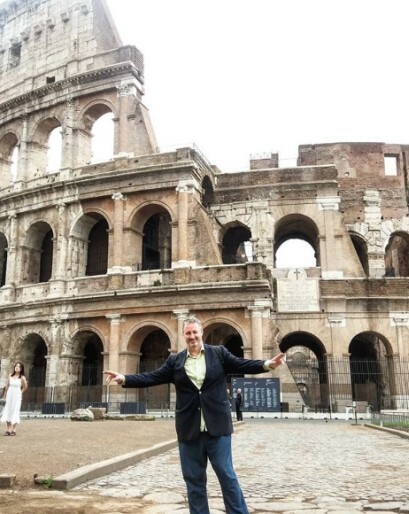 Where to go in Italy and what to see? If you'd like to live these things, or just read about them vicariously, then take the journey, the Beautifully Wondrous Journey of La Tavola. 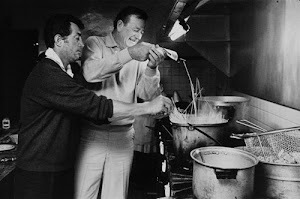 Eat as Al Pacino, Jake LaMotta, Sinatra, and Dino had eaten over the years. 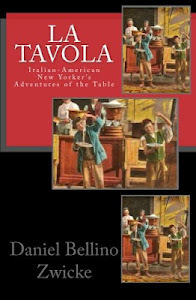 La Tavola is part Cookbook, Guide-Book. 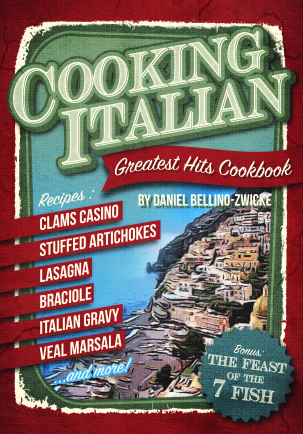 Some have said it's like a Italian-American New York version of a YEAR in PROVENCE, but with Italian Food in New York, and with Italian-Americans instead of French Food, people, and places? 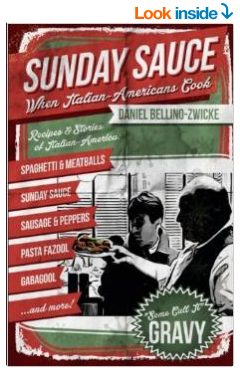 LA TAVOLA entertains and Inspires with stories, antidotes, and recipes of Sunday Sauce (Gravy), Sausage & Peppers, Meatball Parms, and the "FEAST of The 7 FISH" Then MANGIA BENE! 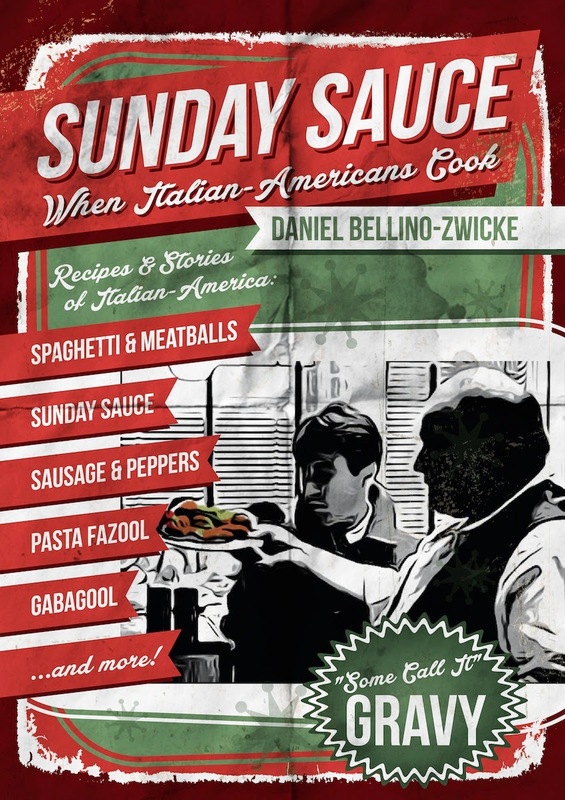 Italian-American New Yorker's Adventures of the Table. 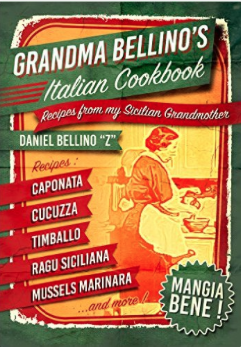 With 30 Wonderful Bellino Family Recipes.